For more information about Business Administration at UCAM Universidad Catolica De Murcia, please visit the webpage using the button above. 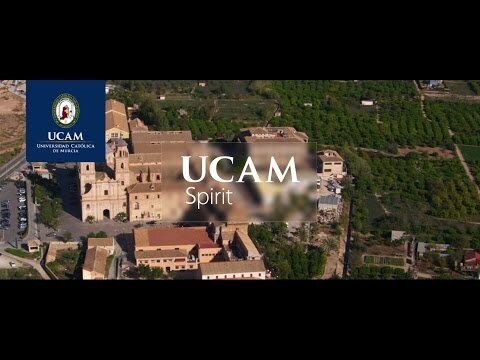 This official EU Business Degree at the UCAM is aimed at those students seeking a personal and integral training, interested in economic, organizational and social aspects of companies at international level since companies create changes and social progress, willing to lead the next generations. Students interested in studying the Bachelor Degree in Business Administration and Management should have a special interest in: knowing business principles and concepts, get an optimal analytical capacity to resolve social and economic problems and persuade sociable and capacity for personal relationships and teamwork. A B2 English level is required to be admitted in this Degree.